One of the greatest challenges for expat residents of France is trying to understand French inheritance tax laws. The laws can be both complex and rigid in nature. Common law countries often have more straightforward inheritance tax legislation which favour the surviving spouse; by contrast France tends to put the interests of children to the forefront. 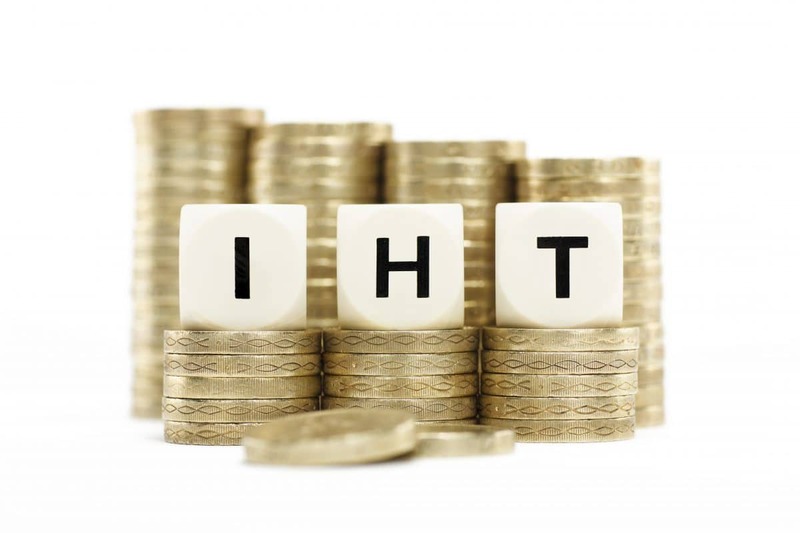 French inheritance tax is known as the ‘droits de succession’. This is a tax on gifts and inheritances and is paid by each individual beneficiary depending on the amount inherited or received as a gift and their relationship to the deceased/donor. The gift or inheritance is taxable if the deceased/donor is resident in France at the time of death. Such taxes are also levied for non-French residents, where the asset being gifted or bequeathed is located in France. This law has developed over recent years, to the extent that individuals can now make provisions with confidence to protect a surviving spouse, retain control of property, and make provisions for family members. Most of us are all too familiar with disputes between inheritors, which seem to go on for years. It is therefore in the interest of expatriates to familiarize themselves with the ‘laws of the land’ and take steps to plan for future eventualities. This section examines the basic rules concerning inheritance laws in France and how they apply to an individual’s estate. In the UK, inheritance tax is levied on the estate of the deceased. There is a general tax allowance against the estate known as the nil-rate band. This is currently set at £325,000, with everything over this threshold taxed at a rate of 40%. Things are different in France, where succession tax is levied on the beneficiary(ies) of the estate. French inheritance tax is thus paid independently by each heir on the share they receive. Each beneficiary is granted an allowance under the French system. The personal allowances and exemptions vary according to the beneficiary’s relationship with the deceased. The most significant of these allowances is the one between husband and wife, or those in a French civil partnership (PACS), where there is no liability to inheritance tax. 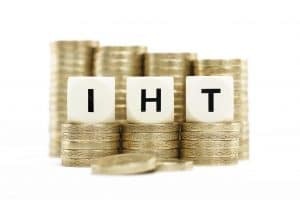 How are assets valued for French Inheritance Tax? In addition, tax-free cash gifts up to 31,865 € can be made by family members every 15 years, on the provision that the donor is less than 80 and the recipient is over 18. Gifts over and above these allowances are taxed at the inheritance rates shown above. The transferring of assets in the form of ‘gifts’ should be done in conjunction with your planning for wealth tax in France. N.B. Spouses and PACS partners are subject to French tax on gifts above the allowance – using the rates shown in the table above. Being aware of your rights with regards lifetime gifting, and understanding the legal options available in terms of the ownership of assets, enables you to reduce the burden of inheritance tax. Another approach to Inheritance Tax planning in France is to take advantage of the tax incentives offered by Assurance Vie contracts. The benefits of Assurance Vie policies are not restricted to income tax or capital gains tax; these vehicles can also be used as an estate planning tool in order to protect assets when living in France. Many expats opt to transfer their UK pension to a QROPS when living in France. The QROPS trust could be established with children as beneficiaries. When a Member satisfies non-UK residency of +10 tax years at date of death, their pension becomes eligible for succession tax in France. As outlined in the above table, there would be no succession/inheritance tax between spouses or civil partnerships (PACS). Children who live in France would have a 100,000 € tax free allowance each; thereafter succession taxes would be charged at progressive rates of 5% to 45%. Were the children of British expats to move back to the UK or some other country before the Members death, the pension trust (we recommend that the QROPS is based in Malta) would pay the proceeds directly to them. As they would no longer be resident in France there would be no French Succession tax. Be sure to seek professional advice on this matter. **Note: As of July 2011, beneficiaries of Assurance Vie contracts are no-longer exempt from the 20% tax if the policyholder was non-resident in France at the date of subscription. There are also significant tax benefits to be had when bequeathing legacies to unrelated beneficiaries such as friends or step-children provided that such distributions have been made prior to the 70th birthday of the bequeather. After this age the tax advantage is restricted to a total of €30,500 for all beneficiaries combined. Whatever your marital situation, it is important to give thought to inheritance planning, in order to secure greater control over your estate, plan an orderly inheritance, and reduce the potential inheritance tax liability of inheritors. If you would like further information on the use of Assurance Vie products for the mitigation of Inheritance tax in France, please download our free guide.